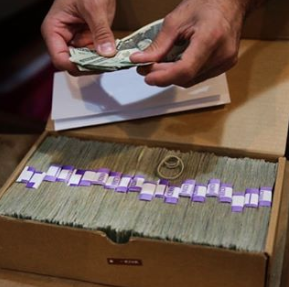 In a sign of progress, bank officials and others urged Congress on Wednesday to fully open the doors of the U.S. banking system to the legal marijuana industry, a change that supporters say would reduce crime risks and resolve a litany of challenges for cannabis companies, from paying taxes to getting a loan. 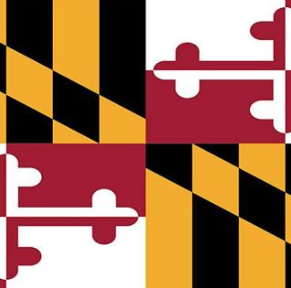 State lawmakers in both chambers filed legislation last week that would end cannabis prohibition in Maryland. An international standards organization has added two new specifications to assist in the processing and handling of marijuana. 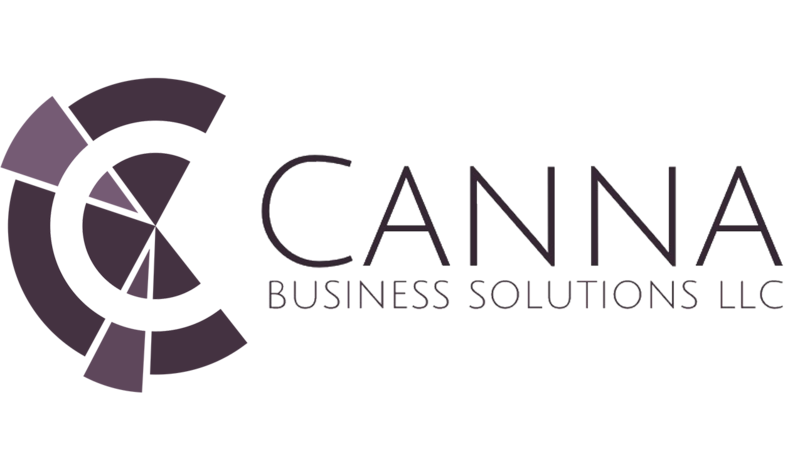 Because the cannabis industry is in its early stages, it lacks many established, commonly accepted standards, leaving businesses without clear guidelines or ground rules found in other industries. 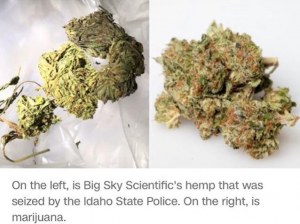 The driver of a truck for Big Sky Scientific, a CBD company based in Colorado, was recently stopped and arrested in Idaho with 6,701 pounds of hemp the company purchased in Oregon. There is still a lot of confusion out there on the difference between hemp and marijuana, federal and sate laws, and percentages of THC allowed by law in certain states. Keeping an eye on this story to see how things get sorted out. With a new Democratic majority in the U.S. House, the movement of cannabis bills in committee is expected to be smoother. 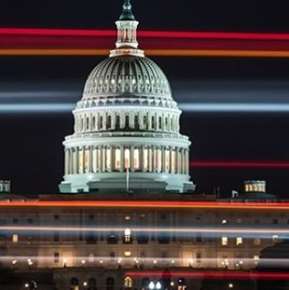 The first sign of a more receptive Congress in 2019 will come when the House Financial Services Committee takes up a draft of the SAFE Banking Act, expected Feb. 13. Baltimore State’s Attorney Marilyn Mosby announced she will no longer prosecute marijuana possession cases, regardless of amount or a person’s prior criminal record. 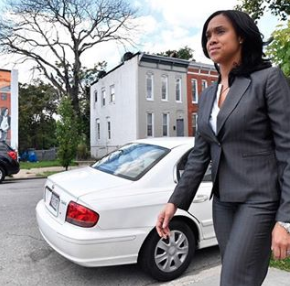 In her announcement Tuesday, Mosby argued the move will improve police-community relations and allow the city to dedicate more time and resources to fighting violent crimes. 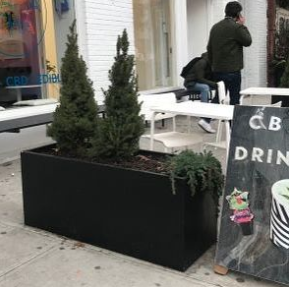 Companies are adding CBD to just about everything — a trend set to accelerate as regulations ease and consumer interest grows. Cannabis growers face increasing state and local requirements to access and reduce their environmental footprints – especially in the areas of energy use, water, air quality and waste and pesticide management. 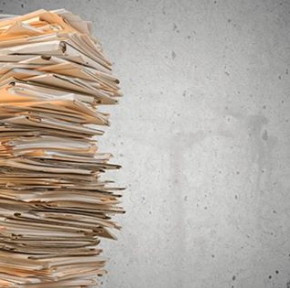 The regulatory red tape is sure to mushroom amid worries over climate change and the cannabis industry’s impact on natural resources. 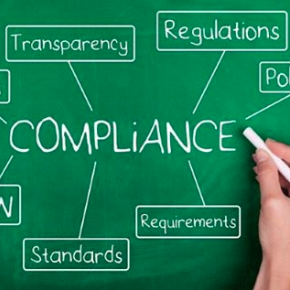 MJ Biz Daily lays out the case for how growers can better navigate environmental regulations. 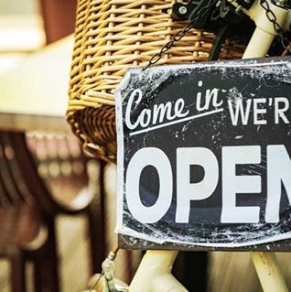 here are 77 million Baby Boomers in the United States, and according to AARP, they are projected to wield 70% of all disposable income within the next four years. 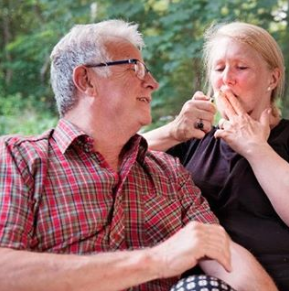 Healthier and wealthier than any preceding generation, Baby Boomers are discovering—and re-discovering—cannabis at unprecedented rates, as a recent report on the California market indicates. But is the cannabis industry equally invested in discovering them? The pieces of the puzzle are coming together for the East Coast to become a major player in 2019 when it comes to adult use cannabis.